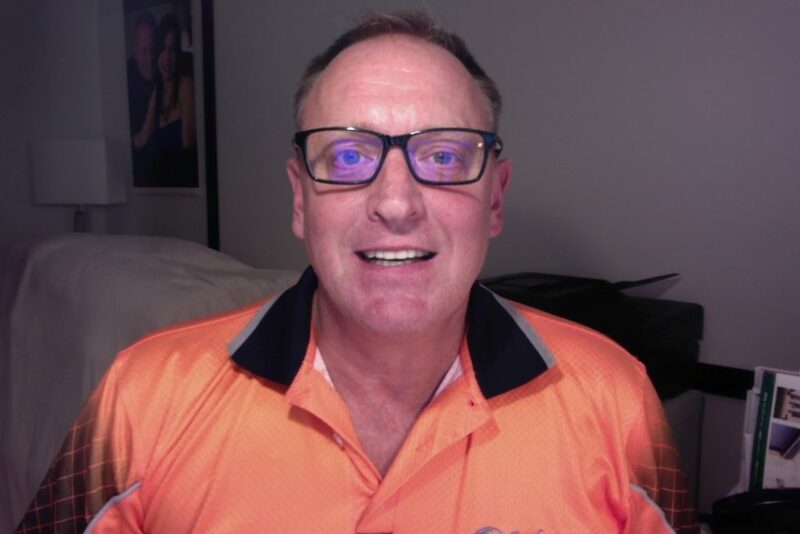 NOTE: Due to family reasons, Surf Coast Shutters and Shade are closed from Thursday 28 March and will re-open on Monday 6 May 2019. If you wish to contact us, please do so by sending us an email. Note: Enquiries will not be attended to until our return. 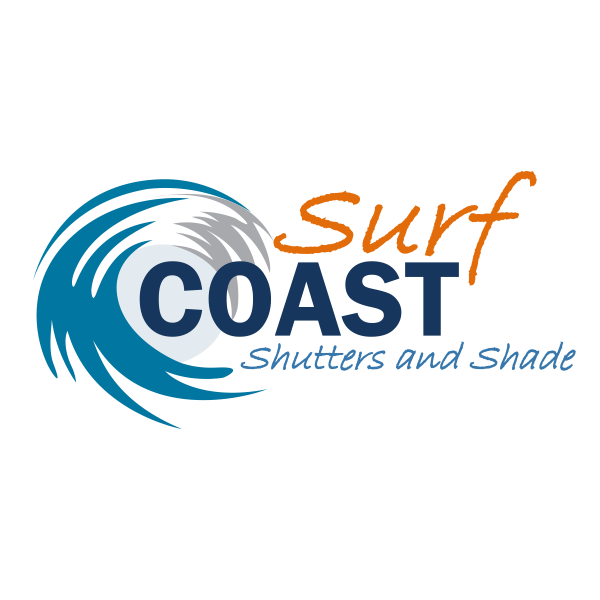 Surf Coast Shutters and Shade offer clients nearly 40 years’ experience to give you the confidence that your shutter and blind needs will be well and truly met! We offer many different styles of quality interior and exterior blinds and shutters which are custom-made to order. 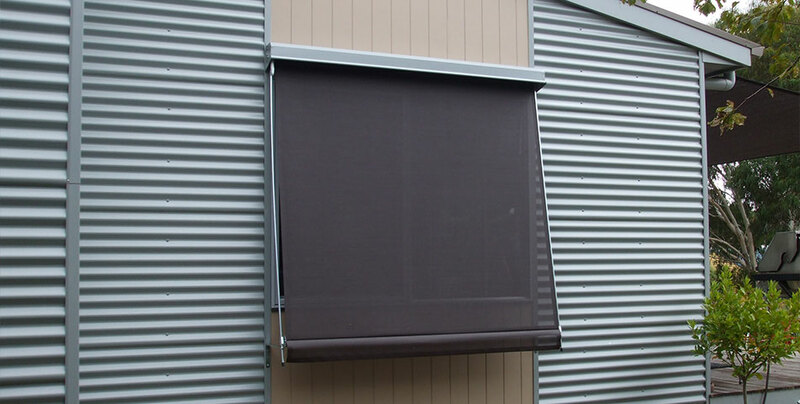 Outdoor blinds bring beauty and style to the exterior of your home, and provide excellent light control and privacy, creating a sense of security and style. 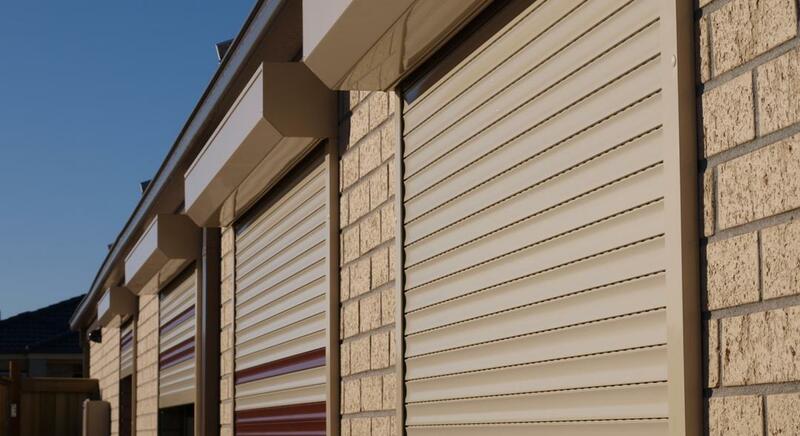 Roller shutters are perfect for a streamlined look as they sit flush against the window when down and retract from view entirely when open. Aluminium plantation shutters are well-suited to areas exposed to moisture and rain, such as outdoor entertaining areas, as the aluminium material is rust and weather-resistant. 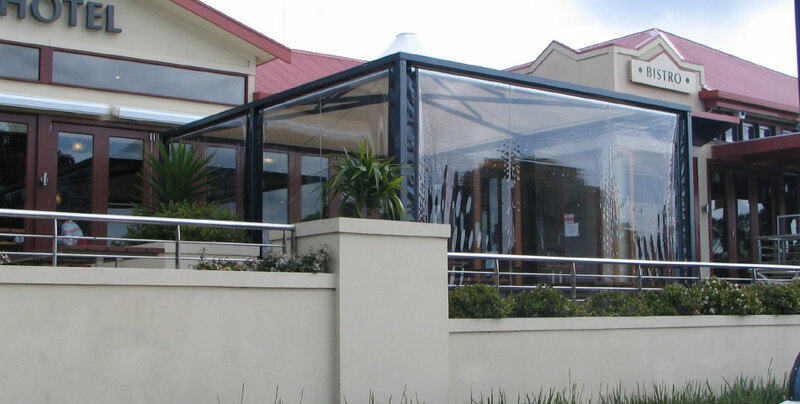 Folding arm awnings offer classic style and shade protection and have come a long way in terms of being easy to operate and maintain. Timber window canopies can be installed as attractive permanent fixtures, adding interest and offering protection for your window frames. 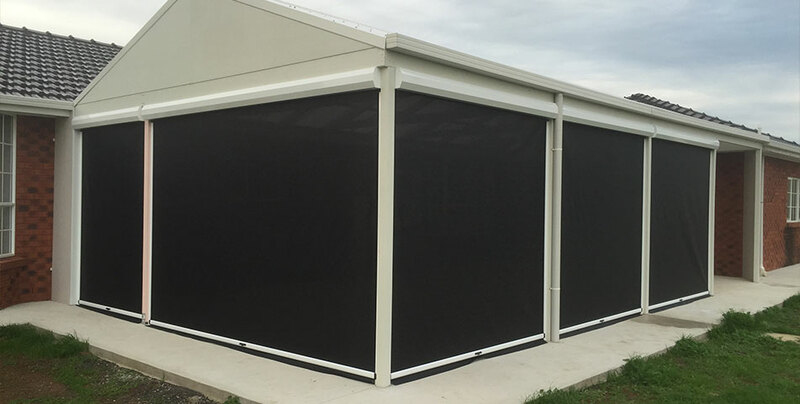 If you run a business you might be interested in our patio and café blinds which are versatile and durable and offer the flexibility to enjoy al fresco dining or protection from the elements depending on the weather conditions. Ziptrak blinds are great for residential and commercial clients alike, a worthy window investment for your home or business, offering state of the art technology with its clever Ziptrak system. In addition to our quality design and installation service, Surf Coast Shutters and Shade provides servicing for your shutters and blinds, to keep your window coverings in peak condition. 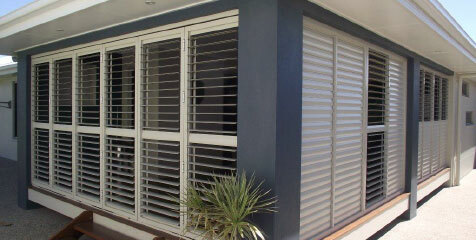 Contact Surf Coast Shutters and Shade for shade solutions to suit your outdoor lifestyle.